IF you are looking for a short trip filled with outdoor activities, iconic architecture and endless foodie options, Reykjavik has all you are looking for. Here are some tips on how to make the most out this family-friendly European city in just two days. 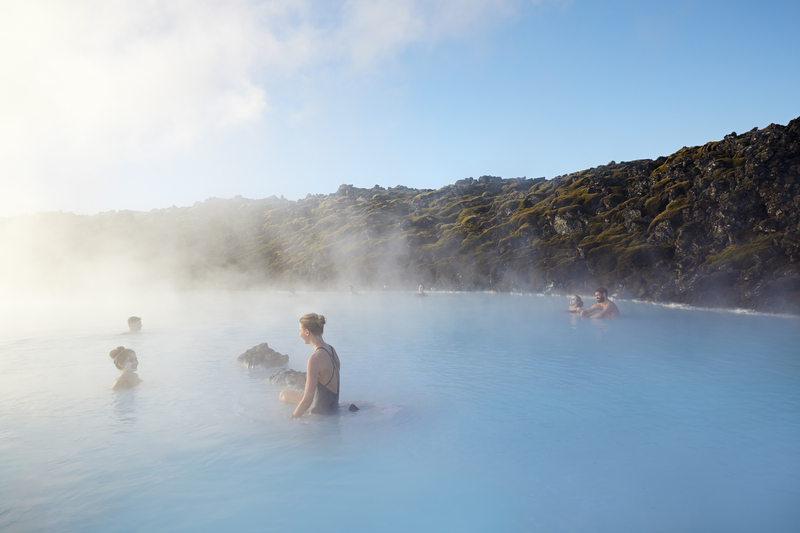 The Blue Lagoon, which is basically an enormous outdoor bath, is one of Iceland’s biggest tourist attractions, thanks to the geothermal water’s health-giving properties (and a visit by the Kardashians). Bathe all day from £44 and apply the free face masks, but make sure you book in advance (Bluelagoon.com). Much less fancy but minus the hordes of tourists is the Secret Lagoon (Secretlagoon.is). Entry costs £19, while children under 14 go free at these hot springs set in rolling countryside an hour’s drive from central Reykjavik. Take the plunge and you’ll emerge with a glow that lasts for days. 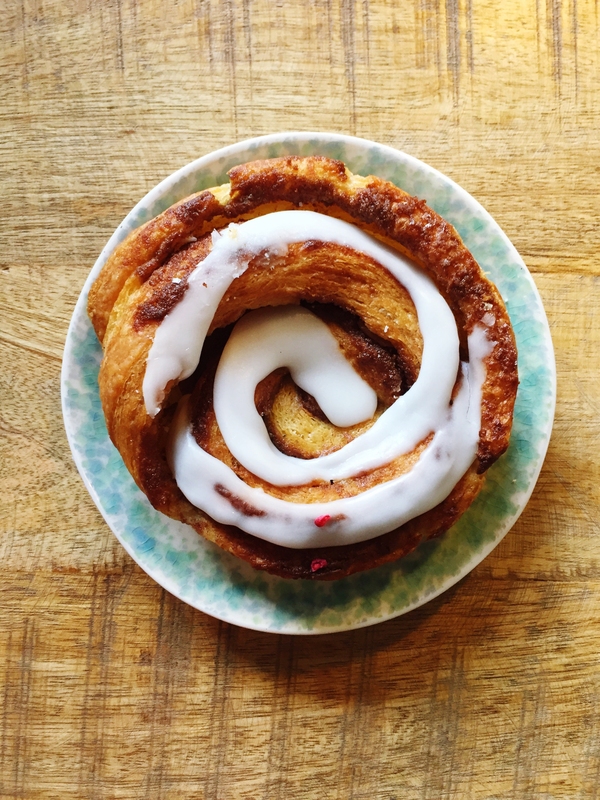 The cinnamon buns, from £4.50, at bakery Brauð & Co have a cult following (Braudogco.is), whereas Iceland’s famous fermented shark is definitely a Marmite food. Try a free sample at Grandi Mathöll food market, but be prepared to grimace (Grandimatholl.is). For dinner it doesn’t get better than Resto, which serves national favourites such as fish soup with cognac, £13, and the expensive but totally worth it fillet of Icelandic lamb, £34 – tried once and never forgotten (Resto.is). There’s no guarantee you’ll see the magical colours of the aurora borealis, AKA the Northern lights, dancing across the skies, as it depends on having a cloud-free night. 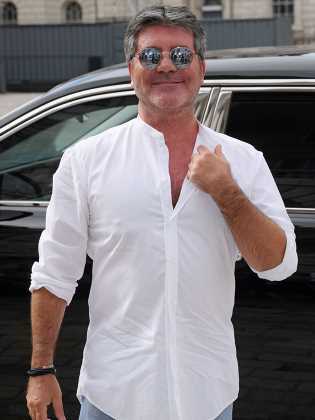 From late-August to mid-April you can be in with a chance, but your best bet is from October to late-March. Check the forecast in advance then book on a tour to suit you at Local-iceland-tours.com. A spaceship built from giant concrete tubes best sums up the commanding Hallgrímskirkja church. It’s free to enter, and once you’ve explored inside and seen the enormous organ, take the lift to the top of the 73m bell tower, £4.50, for 360-degree views of the city. You’ll be able to look out over the colourful rooftops to the icy sea and Iceland’s snow-topped mountains beyond (Hallgrimskirkja.is). Iceland can be expensive – think over a tenner for a small glass of pinot! Luckily, most bars have a happy hour, so plot your pub crawl accordingly. 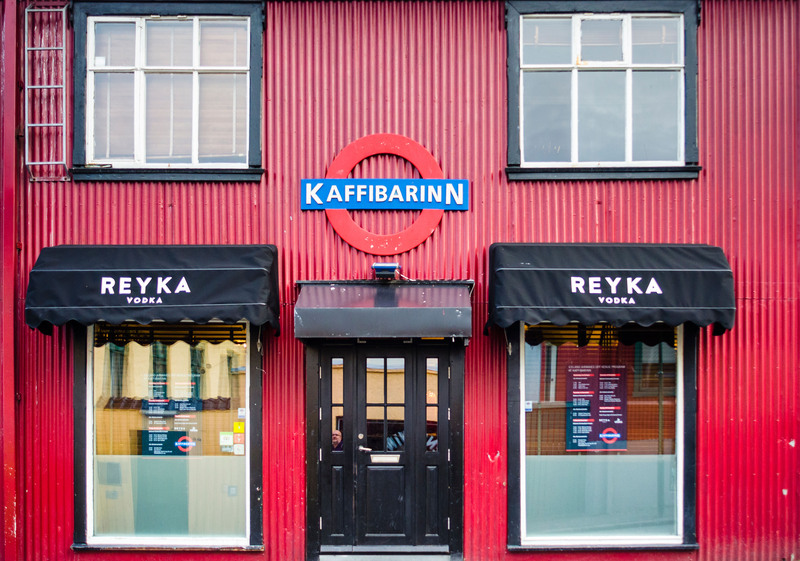 Stop by Veður (the Icelandic word for weather) between 12-7.35pm for £5 beer or wine, and stick around for cocktail hour, 7pm-9pm, when tipples cost £9.50 (Vedurbarinn.is). Afterwards, head to late-night option Kaffibarinn. Don’t be put off by its London Underground signage – this is not a depressing British-themed pub but a lovely old-fashioned boozer with wood-panelled walls, framed portraits of dogs and great music (Kaffibarinn.is). 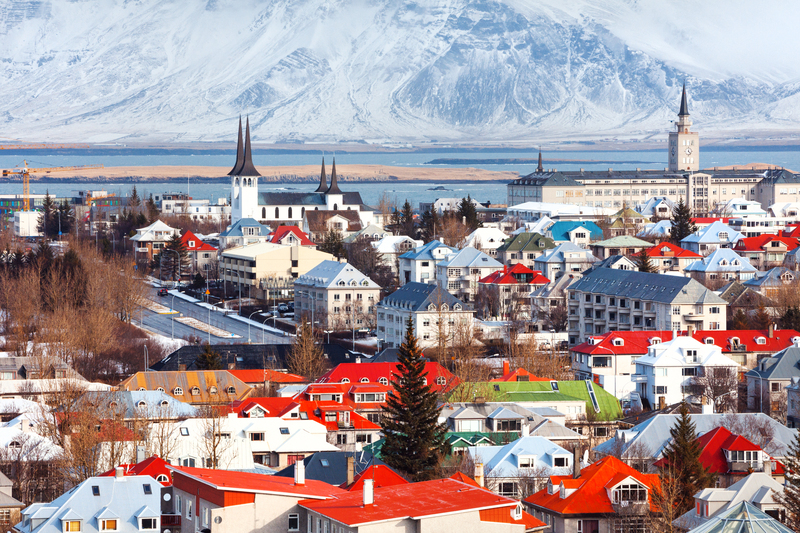 As capital cities go, Iceland’s is seriously chilled. Laugavegur, the main shopping drag, is quieter than most UK high streets. For vintage fashion hit Nostalgia, then visit Kiosk for wares by local designers (Kioskreykjavik.com). The city’s helpful tourist office is also just off this road (Visitreykjavik.is). 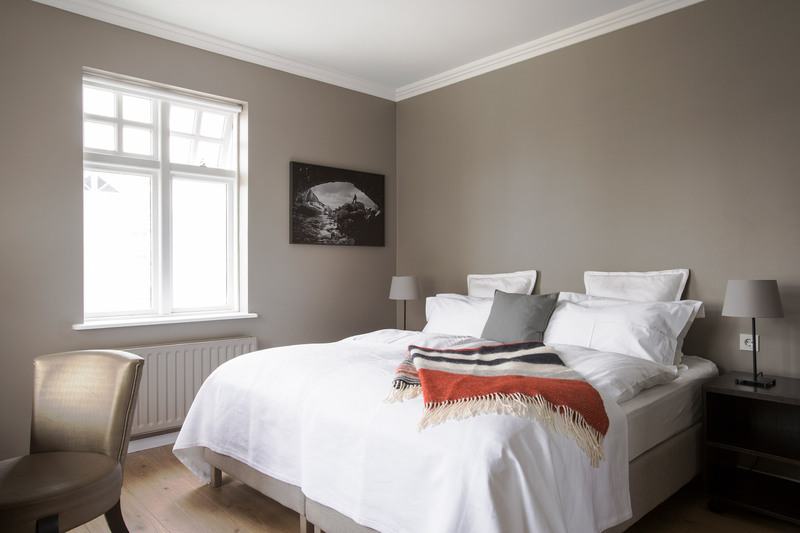 Sleep centrally at the Scandi-chic Hotel Odinsve, where a double room costs from £117 per night. You can even enjoy a complimentary breakfast in the beautiful plant-filled dining room (Hotelodinsve.is). 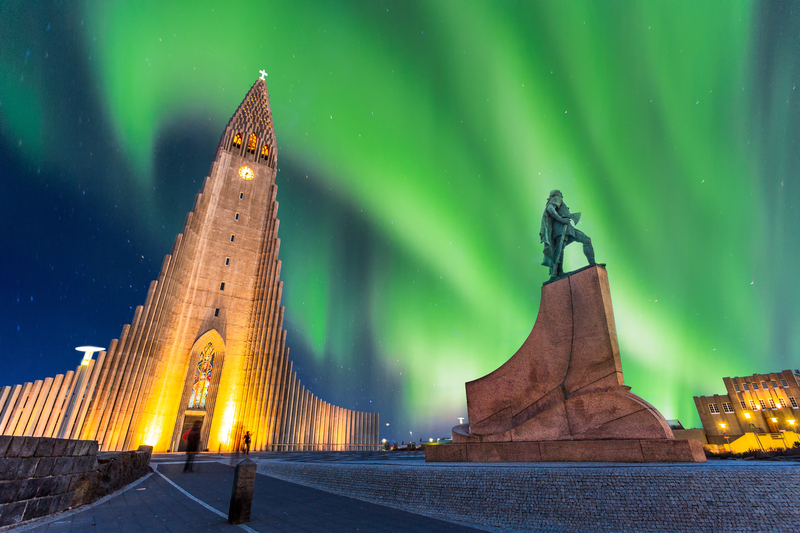 Easyjet.com flies to Reykjavik from London Luton from £65 return. Rent a car from £40 per day with Sadcars.com. The Reykjavik City Card, £22 for 48 hours, offers unlimited public transport, entry to many museums, as well as discounts (Citycard.is).